Now that Gotham is coming to a close, it looks as though the realm of television isn’t finished exploring what happened before Batman donned the cape and cowl. 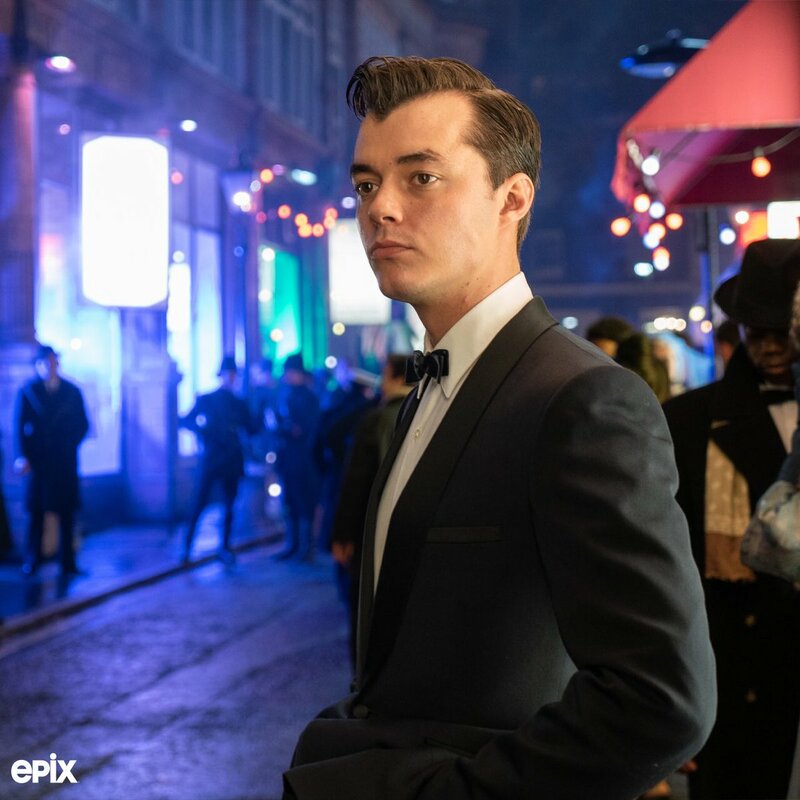 In fact, Epix will soon venture even further back on the timeline with the 10-episode series known as Pennyworth. Set to explore Alfred Pennyworth’s earlier days, the show will detail what life was like for gentleman’s gentleman in 1960’s London. Although we have a few months to go until it’s officially showtime, the first teaser trailer gives us a pretty good idea of what to expect, and can be viewed at the top of this article. Truth be told, there actually is a lot of potential to be tapped here, as people can often forget about how the Dark Knight’s surrogate father was military intelligence in his younger days. Though this has been an aspect to the character for some time, it wasn’t until the graphic novel Batman: Earth One arrived that the door was opened for a more rough-and-tumble Alfred in other media, namely in movies such as Batman V Superman: Dawn of Justice and Justice League, not to mention TV series like Gotham and Beware the Batman. Speaking of which, don’t expect for Gotham‘s Sean Pertwee to reprise his role in this instance. Instead, Jack Bannon will play Alfred himself. Furthermore, it should be noted that Mr. Pennyworth aims to establish a private security company of his own in this tale, and soon finds himself meeting a young billionaire who just so happens to be named Thomas Wayne (played by Ben Aldridge). Paloma Faith, Jason Flemyng, Ryan Fletcher, Hainsley Lloyd Bennett, Emma Paetz, and Polly Walker also star. As always, it’s recommended that you continue watching this space as more develops. With Pennyworth slated to premiere sometime this summer on Epix, there’ll surely be something else to discuss between now and then.